Accenture's global boss has hinted at further expansion in the ad industry, telling investors he is "very excited about the next generation of marketing services we might launch" in 2018. 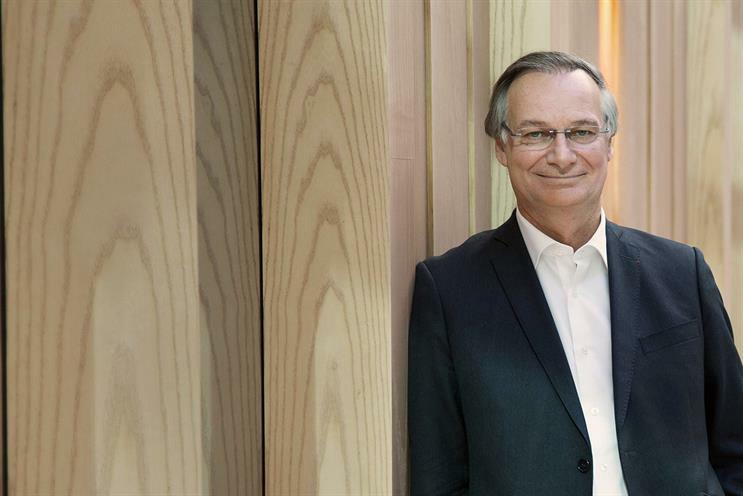 Pierre Nanterme, the chairman and chief executive of the consulting giant, said its last financial year to August 2017 had been a year of "record strategic investments" as it spent $1.7bn (£1.3bn) on 37 acquisitions. Accenture spent as much on acquisitions in the last 12 months as it did in the previous two years and staff numbers rose to 425,000. Annual revenues rose 7% to $34.9bn and about two-thirds of that was organic growth with the remainder coming from acquisitions. Asked on Accenture’s earnings call about the "most exciting areas" for the group in the year ahead, Nanterme mentioned first "all that we're doing in Accenture Interactive". He said: "I’m very excited about the next generation of marketing services we might launch." Nanterme gave few details but said Accenture Interactive is planning to launch what he called "intelligent marketing services". The group also plans to expand in artificial intelligence, machine-learning, "immersive realities" such as virtual and augmented reality and data-driven activities, he said. proof that it can recruit a diverse range of talent. "competitive in the way we compensate and reward" talent, according to Nanterme. Staff "have been watching the stock evolution for the last three years and they love that", he said – a reference to how the share price has risen from about $75 to $136 over the period. Speculation has been mounting that Accenture could acquire one of the biggest five ad agency holding companies to turbo-charge its expansion in digital marketing services but Nanterme made no mention of it. None of the banking analysts quizzed him about large-scale M&A during the hour-long earnings call.